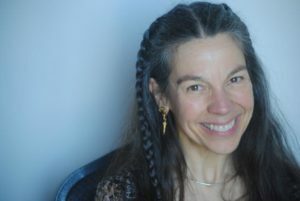 An avid dancer for many years, Susan started calling for contra dances in 2000 and teaching couple dances, including waltz, cross-step waltz, and hambo, shortly thereafter. Susan lives in Redwood City, CA and has become a regional treasure with national prominence, calling for dance weekends and festivals throughout the country. She is known for her clear teaching, efficient guidance, and expert pacing, making even complex dances accessible to all. By profession Susan is a cognitive psychologist who manages a team of User Experience researchers at Google in Mountain View, CA.